Annual comprehensive eye exams are important for patients of all ages, whether they have bad eyesight or not. For infants, an optometrist checks for basic eye and eye muscle function, and for congenital problems. Crossed eyes and lazy eye are problems that can be easily treated if they are caught early. For children just starting school, a general eye health and visual acuity test become the most important things to check. The frustrations of bad vision can haunt a child throughout their school years and into adulthood if left unchecked. Myopia, or nearsightedness, is very common worldwide, and also commonly begins around age 6 or 7. An annual visit can diagnose this problem, or monitor its progress once the diagnosis is made. Just before school starts is a great time for annual eye exams for children. It is a perfect time to update eyeglass prescriptions. No worries for children who cannot yet read, special eye charts made with pictures are available for their use. For adults, visual acuity remains important. The need for bifocals or reading glasses increases, as well as the progression of myopia. Cataracts progress with age, clouding the vision. A number of eye diseases and signs of other age-related medical conditions can be found with an annual eye exam. Several of them can result in blindness. Glaucoma, macular degeneration, diabetic retinopathy, and hypertensive retinopathy are the most common diseases that a comprehensive eye exam screens for. Glaucoma is a problem where channels inside the eye are narrowed or blocked, causing fluid buildup and an increase in pressure in the eye. Macular degeneration is more common than glaucoma and cataracts combined, and an annual eye exam can catch it before it has begun harming a patient's vision. This allows the doctor to help a patient slow the disease progression. Diabetic and hypertensive retinopathies reflect the progression of the medical conditions in the eye, where the delicate tissues are ravaged by the effects of too much sugar or high vascular pressures. A complete eye exam takes about an hour. First, a medical history is taken. This is often followed by a glaucoma test, also known as tonometry, or the "puff-test" Then, the eyes must be dilated, so that the doctor can examine the back of the eyes later in the exam. A visual acuity test and cover test is done with an eye chart. The doctor tests for color blindness, depth perception, and eye movements. A magnifying lens is used to look at the back of the eyes. This is known as a retinoscopy, and is used to give a ballpark eyeglass prescription. Refraction is used to fine-tune the prescription. An autorefractometer may be used early in the exam to save the doctor time with refraction. A slit-lamp is used to carefully examine the back of the eyes for signs of disease. Vision Care 2000 has been delivering excellence in eye care since 1893. Patients looking for a Boston optometrist should call (617) 487-4640 to make an appointment. Regular eye exams are an important part of your eye care and overall health. Vision Care 2000 staff gladly answers your questions about eye exams and vision care. Learn answers to frequently asked questions and discover why so many people trust our optometrist in Boston for their eye care needs. When Should My Children Have Their First Eye Exam? Your children should have their first eye exam as an infant. The American Optometric Association (AOA) indicates that even if your child shows no symptoms of vision issues, the first exam should take place at six months of age. Our Vision Care 2000 optometrist checks your child for basic eye and eye muscle function and for any congenital issues affecting the eyes. Your child needs another eye exam at age three and before starting first grade. Do My Older Children Need An Annual Eye Exam? The AOA recommends that children between six and eighteen years old have an eye exam every two years. 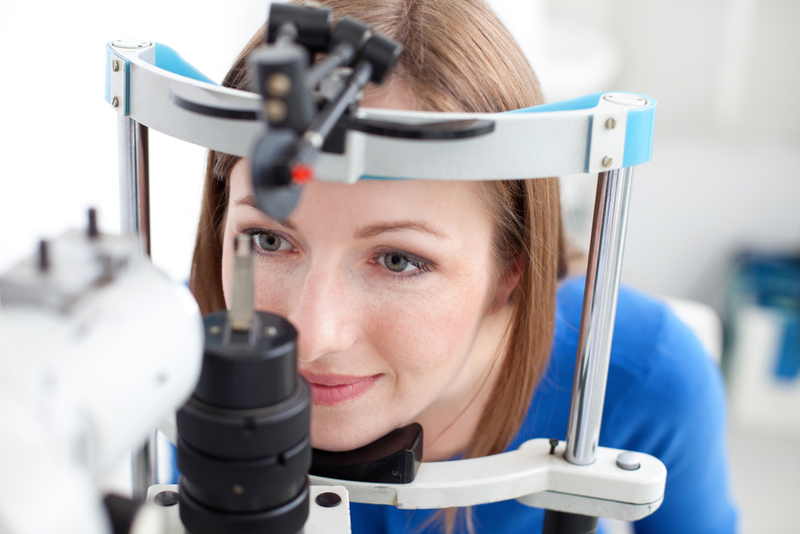 Potential issues warrant having an eye exam more often, as recommended by our Boston, MA optometrist. We see children more often if there are known eye health issues in your family if the child was born prematurely or has other risks for visual impairment. Having 20/20 vision means that you meet the standard of having good visual acuity at 20 feet or closer. 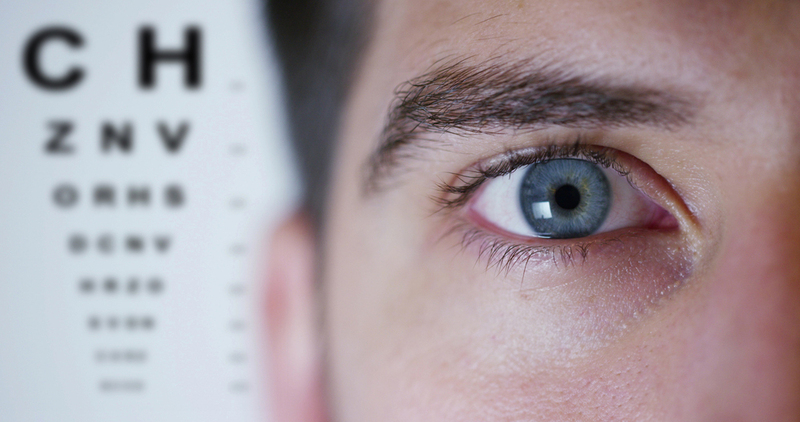 If you easily read specific letters on the eye chart at 20 feet away, you potentially have 20/20 vision. Do not assume that because you have 20/20 vision that your vision is “Perfect.” Difficulty seeing at night, rubbing your eyes frequently, presbyopia or other eye conditions potentially affects your 20/20 vision. When we perform comprehensive eye exams, our eye doctor performs a variety of tests to determine your overall eye and vision health. In addition to visual acuity testing, we perform tests that determine whether your eyes focus properly, to test for refractive errors, cataracts, glaucoma, diabetic retinopathy, age-related macular degeneration (AMD) and other eye conditions. Our optometrist also asks questions about your health and vision issues within your family. Conditions affecting the eyes often have no symptoms early on. Our optometrist has the professional skill and experience to diagnose conditions affecting the eyes that potentially worsen with time. Aging results in changes to vision, leading to needing more frequent eye exams. Our optometrist in Boston helps you maintain your eye health and manage conditions affecting your vision. Contact Vision Care 2000 today to schedule your eye exam and to get answers to questions you have for our Boston, MA Vision Care 2000 team.